Conan was still a child when he saw his parents murdered and his village burned by a horde of savages, lead by the semi-god Thulsa Doom. They took him to the north, where he grew up working like an animal, and was later sold as a slave. His master trained him to be a warrior, and made a fortune by using him in fights. But there comes one day, when he gives Conan his freedom, and the chance to take his revenge after so many years. 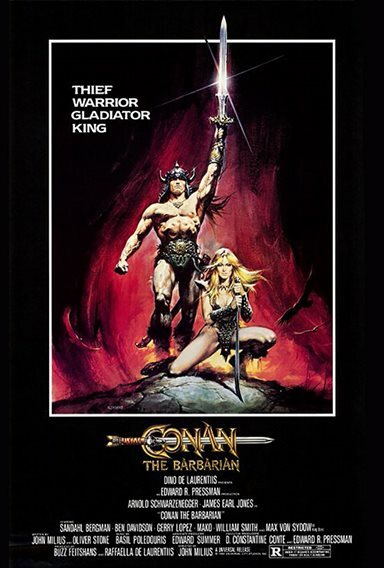 Download Conan The Barbarian in Digital HD from the iTunes store. Conan The Barbarian images are © Universal Pictures. All Rights Reserved.